Set to open for sales in early 2014, now is the time to get in on the ground floor of this exciting community! Register now to be included on the VIP waiting list. Those registered on the list will receive updates regarding the community as details come together. For additional information and to register, please call or visit our sales office at our current community, Lexington Park, located in Des Plaines at 1238 Harding Avenue. It is a great idea to visit the model homes at Lexington Park. Why? Because they are very similar to the designs planned for Lexington Station in Morton Grove. We look forward to speaking with you soon! 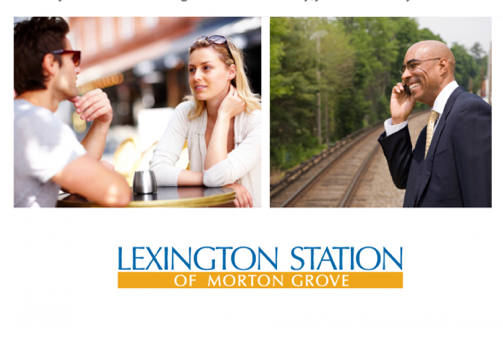 Read a recent Morton Grove Champion article regarding Lexington Station here!